You’ve Been Deferred. What Now? You’ve been deferred from the school to which you applied early. How should you feel and what can you do about it? First, understand that admissions officers are not shy. If they decided that for one reason or another, you were not a good fit, they would have had no qualms about sending you a letter of rejection. That hurts, but it’s final. Just like losing a game, a debate, or a leadership position, you eventually put it behind you. A deferral letter is different. It’s difficult to understand precisely why your classmate with similar grades and scores was accepted rather than you. Don’t spend a lot of time second-guessing the decision. 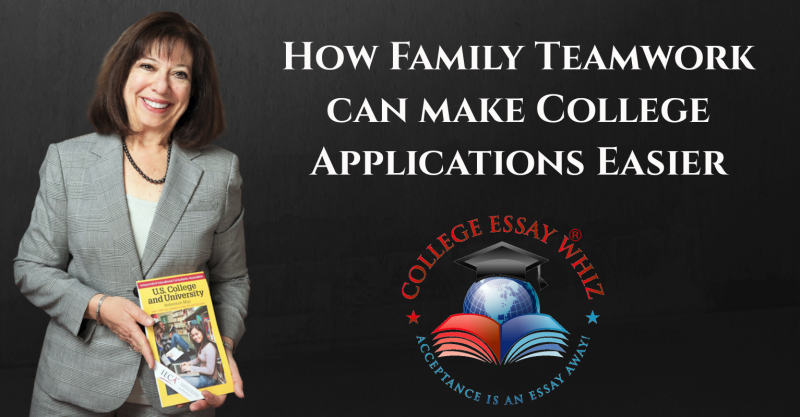 The numbers of early applications have increased dramatically, and the colleges have lots of criteria for their acceptances. However, “for various reasons,” your application will be re-evaluated in the regular admission pool. Be assured that the admissions office is giving you a message that you still have a chance to be admitted. First, decide whether you wish to keep your application hat in the ring. If you do, you should write an email indicating your continued interest in the school. Make sure to address the letter to the person from whom you got the deferral, and keep the message simple. This is not a letter of complaint or criticism; it should be well-written, error-free, positive and respectful. You should let them know that you are grateful for the opportunity to have another chance to be considered for admission, and assure them that if admitted, you plan to attend. Without writing a long letter re-familiarizing them with your qualifications and your certainty that the school is a perfect fit, keep your “pitch” to one or two sentences. You might consider offering some new additional information to be added to your file. Keep in mind that some schools do not want a barrage of details that should have been included in the original application, but they will most likely take into consideration significant news about recent honors, achievements, leadership positions, etc. In some cases, an additional letter of reference would add a unique dimension to your profile. Your high school guidance counselor might help you decide on the best way to provide this information. Last, make sure that you continue to earn good grades and maintain a positive presence in your school community. And be assured that you will be accepted to a school that will be eager to invite you as a member of their incoming freshman class.